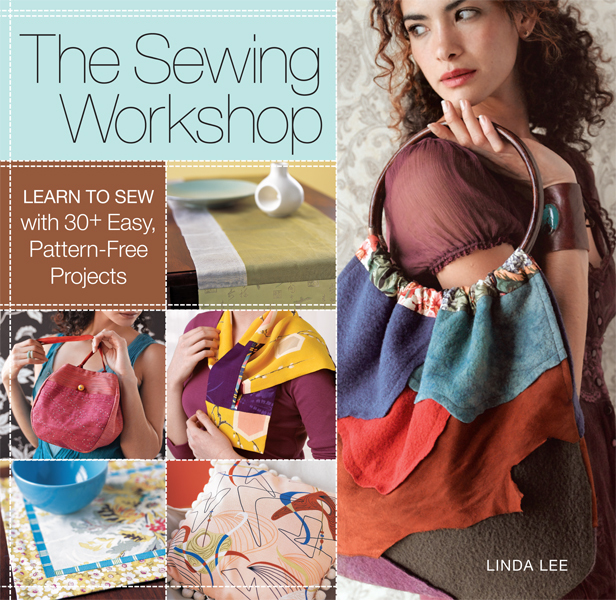 Author and sewing expert Linda Lee shares her knowledge and skills to create personalized home décor, bags, and fashion accessories. From tools and terms to essential techniques—it's all here! Each of the more than 30 fabulous projects introduces a new skill or combination of skills to practice, and all the while making super fashions and hip soft furnishings for the home. The easy-to-follow, step-by-step directions and clear illustrations guarantee success!